I love Cape Lookout National Seashore. I love lighthouses. I love moonlit skies. I would love to do this. 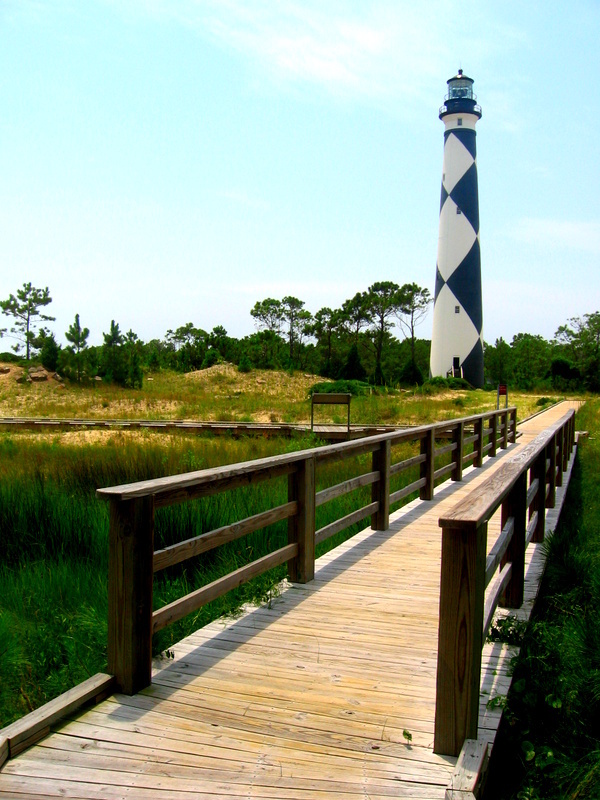 Read about Cape Lookout Lighthouse Moonrise Tours to find out more.